E3 is easily the biggest time of year for games and their fans. The world comes together to watch companies reveal their slate of titles for the next year, ongoing support for their current games and teases of the future, all the while hoping that their dreams will be realised and they’ll get that one announcement they truly wish for. We all have hopes and dreams for E3, but sadly, they aren’t always realised and sometimes your predictions are way off course. With that in mind, each writer here at Rocket Chainsaw came up with 3 predictions each that we expect to happen at E3 2018. Some are likely, some are wild and some are just stupidly unlikely. Have a read of our predictions below, watch the conferences (a handy conference schedule can be found here), follow our coverage through the week and then come back to congratulate/mock us on how many announcements we got right/utterly wrong. Forza Horizon will be heading to Japan. It’s about time we visited the Land of the Rising Sun. 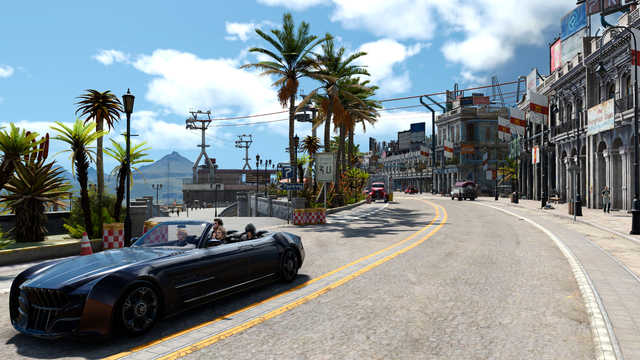 Forza Horizon will return State-side soon (possibly even in this next game) but I am hoping Playground Games have whipped up a map from Tokyo to Kyoto, allowing for some city driving, some tight ancient street races through Kyoto, and some amazing scenery on the winding roads around Mt. Fuji. 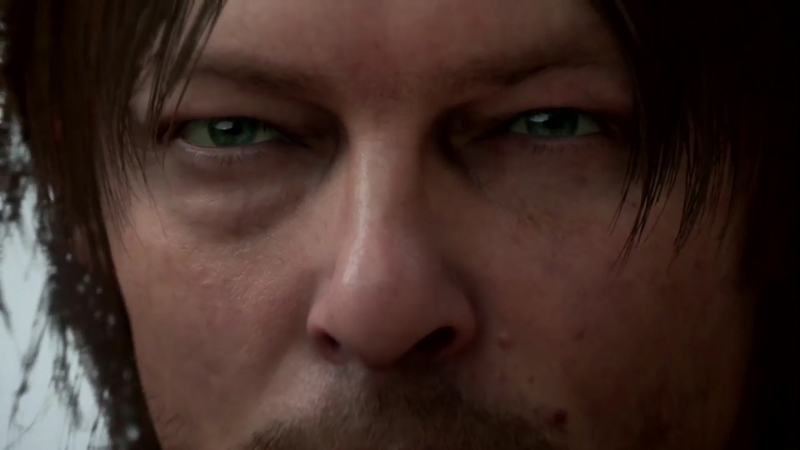 Death Stranding gameplay will leave people with mixed reactions. I don’t think it’s going to be the most amazing thing since launching a Warthog in the air with 8 frag grenades in Halo: Combat Evolved. It’s got a huge backing and a growing fanbase, but we know so little about it. The gameplay will be slow and uneventful, much like the trailers we’ve seen. It will be more like Detroit: Become Human or Beyond: Two Souls than like anything Hideo Kojima is known for. We’ll see. Permanent Xbox One X price drop. Microsoft is coming dead last this generation. The Switch is rapidly flying off shelves all around the world, and Sony is doing extremely well with their PS4 exclusives. There’s literally no reason to buy an Xbox at the moment, given almost all of its “exclusives” can be played on PC. Microsoft needs a big E3. They need Halo 6. 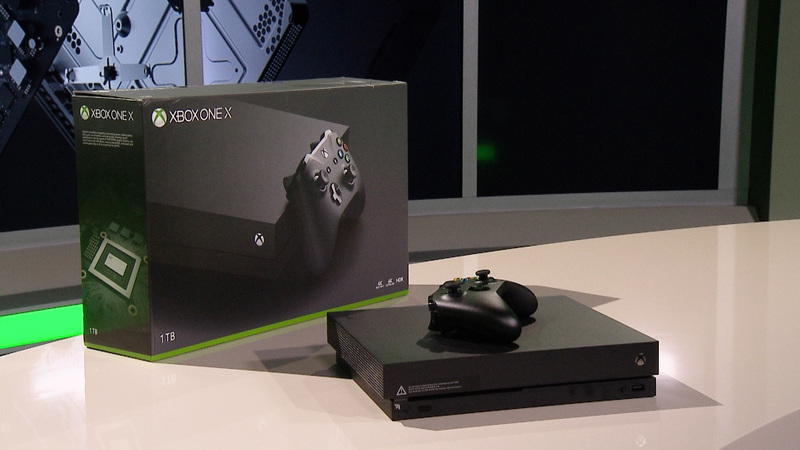 They need a permanent Xbox One X price drop. Hoping for $499AUD RRP. 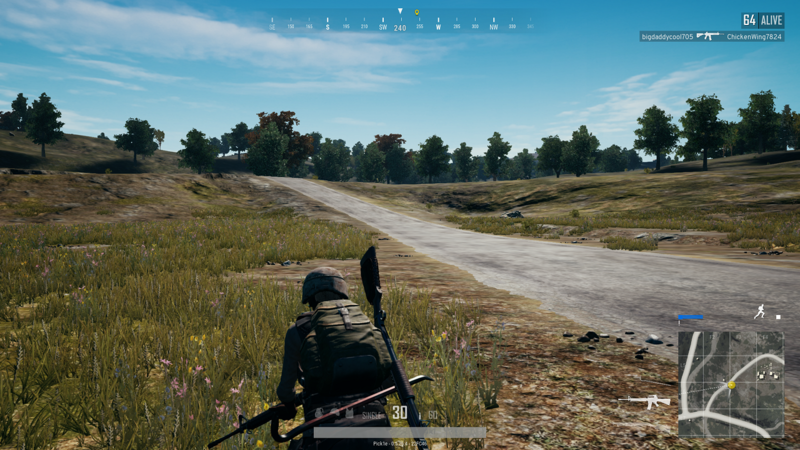 This is an easy one to make, and one that already has been turned into a meme by some, but it’s true – the success of battle royale games like PUBG and Fortnite have had most publishers turning their heads to chase after the bandwagon. Call of Duty: Black Ops 4 is one of the most high profile franchises to join the club, but sadly you’ll can safely expect any established property will soon be joining the genre as well, no matter how long they’ve been dormant. Can you say, Dead Island: Battle Royale? 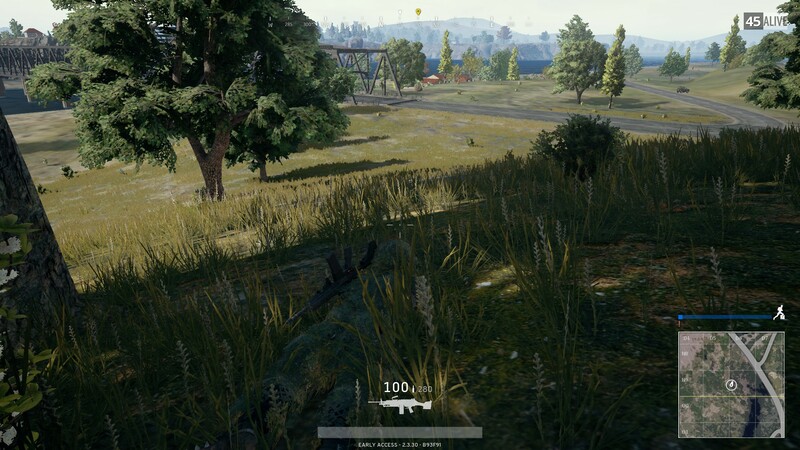 While Xbox has been able to tout having the most powerful console on the market with the Xbox One X, it doesn’t do much good unless there are exclusive games to play on the damn thing. While Forza continues to be a success, Sea of Thieves didn’t quite have smooth sailing after its launch, and Crackdown 3 remains MIA. It seems the perfect time to bring back Master Chief and close out his newest trilogy on the Xbox One, and while we mightn’t see a release this year, a trailer wouldn’t be out of the question. No Elder Scrolls VI. Don’t gets your hopes up, don’t do it to yourself. Bethesda has made it pretty clear in the run up to E3 what their hand is, namely Fallout 76 and Rage 2. 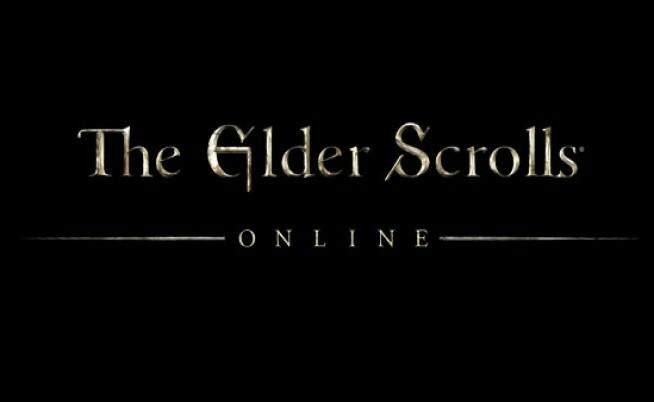 We can also expect to see content for Elder Scrolls Online, and potentially extra content for their releases from last year, like The Evil Within 2 and Prey. However, you can’t set your heart on seeing any announcement or hint towards a new Elder Scrolls game. Skyrim is still being milked like there’s no tomorrow, and Bethesda has explained that the technology needed to bring their vision from Elder Scrolls VI is still a ways off, potentially until the next gen. Just accept it – you’ll be happier for it. Remember E3 2016? Remember when Microsoft dropped that little Project Scorpio teaser at the end of its press conference? I’m hoping Sony does a similar thing with the Playstation 5. We know that early development kits are out in the hands of a few trusted developers, and we’re fairly certain the PS5 is going to be a full generational leap, even if the underlying hardware is an evolution of the PS4. Sony dropping a little teaser for the PS5, without revealing any actual release plans, would be pretty cool. My other two predictions are kind of out there, so I figure I need at least one sure thing to make it seem like I know what I’m doing. 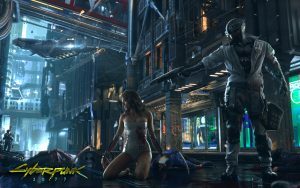 In this case, a full reveal and release date announcement for CDProjekt Red’s next title, Cyberpunk 2077 is what I’m expecting. We know the team is in full swing on this project, and it’s finally got to be getting near enough now that we can see something other than the 2013 trailer. ‘Shadows Die Twice’ was a tagline from a very mysterious trailer that From Software included in last year’s Playstation Experience. 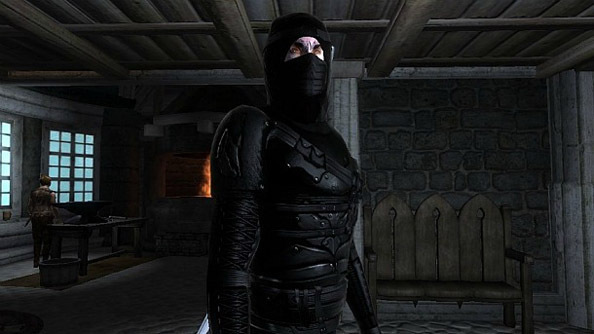 Speculation on the internet, based on the background music and the strange weapon seen in the trailer has suggested the game will be related to the company’s Tenchu franchise. It would be an interesting choice, for sure, as Tenchu hasn’t really been a thing since the PS2 era. As a fan of the original game, I’d love to see the series come back with modern From Software touches. I’ll be honest and say I’m not really feeling the excitement for this year’s E3. Every year more leaks are revealed in the weeks and days leading up to the event. 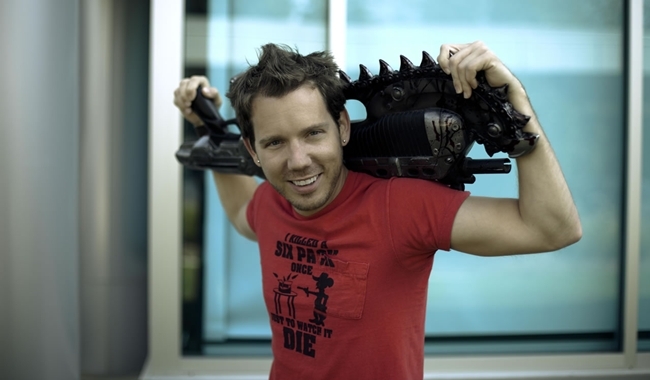 Over the last few years in particular, gamers have been asking is E3 relevant anymore? I say it isn’t if these leaks keep happening. One of the reasons E3 was such a big show back in the day was because it was the first time we got to see new games being announced. Now we have retailers leaking new games online, “insiders” mentioning projects on Reddit, and of course other events throughout the year. Hell, even Nintendo have taken to using their Nintendo Direct presentations to make new announcements throughout the year. Society as a whole has changed. We’re no longer reading magazines that are published a few weeks after an event – the internet now gives us almost instant access to coverage. Smaller titles stand a better chance of gaining attention if announced on social media and YouTube during quieter periods, instead of competing against all the big players at E3. Gamers can sometimes be a pretty toxic bunch. We thrive on rumours and speculation, and we lap up and analyse every single leak that appears online. This fuels people’s motivations to leak projects early, and often leads the community to develop an impression before we’ve even seen an announcement trailer. Then if a publisher fails to deliver on what a leak “promised”, we’re quick to criticise because our expectations were not met. How can a publisher make promises on a leaked game that it hasn’t formally announced yet? Back to E3, once the show does actually start gamers are left disappointed when we know almost every game that is shown. E3 has become less about surprises, and more about ticking off if leaks were true and seeing the first gameplay of a title. Is E3 still relevant? Yes and no. Like I said, the conference just doesn’t have the same appeal anymore due to leaks, but also the industry has evolved to featuring announcements away from big events such as this. Perhaps if gamers were a little more patient and didn’t post/react so quickly to leaks then E3 would be a more pleasing experience for all. We know it’s in development, Miyamoto said a while back it was nearly complete, and we know it was a completely separate project to the Pikmin 3DS title. I believe Nintendo will finally reveal Pikmin 4 for Switch, but given the rest of the year is filled with Super Smash Bros., Pokemon, Yoshi, Sushi Striker, Mario Tennis and a few other games, we likely won’t see a release until Q1 2019. It’s been heavily rumoured and hinted that developer Rocksteady Studios were working on a Superman game. And hints in Batman: Arkham Knight even suggested there was a greater shared universe with other DC characters. I believe we’ll finally see what Rocksteady have been working in one form or another. It will probably be announced for this year only to be delayed to 2019. Okay, this one is more of a wish than a prediction. But a man can dream! 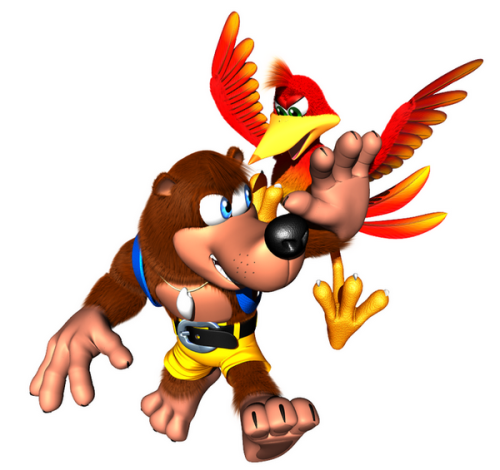 With the resurgence of the 3D platformer genre in recent years I believe Microsoft will finally revive the Banjo-Kazooie franchise. But it won’t be handled by Rare. Instead, it will be outsourced by another developer – perhaps Playtonic, who developed Yooka-Laylee. Come on Microsoft, give the Rare fans what they want! I feel pretty confident in stating that if you’re after a big budget new IP to be announced and shock you, you’re probably going to need to look at someone other than the Big 3 to deliver it. Phil Spencer has promised that Microsoft are funding more games within the Xbox team, but I doubt that we’ll see the fruits of those labours soon, instead the Xbox Press Conference will center on the same old IP they’ve pushed for the last decade, with new AAA IP having to come from third parties on stage. 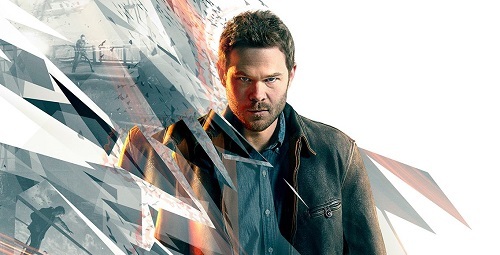 Sony have a swath of new AAA IP in development, but they’ve already seemingly showed their hand and I don’t expect there are any internal studios capable of delivering a big budget new IP that don’t already have one announced. Nintendo? 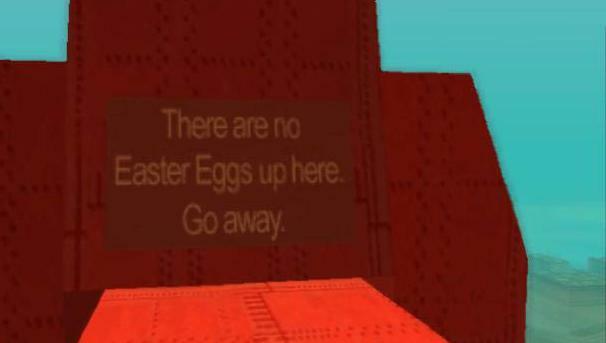 Well, we all know their philosophy of shoehorning games into existing IP to better market them. While this trend has changed slightly in recent times with Splatoon and ARMS, I don’t expect them to announce any new IP other than smaller digital titles or mid-tier budget games. Overall, if you’re after new IP, you might be better off tuning in to someone else’s conferences. 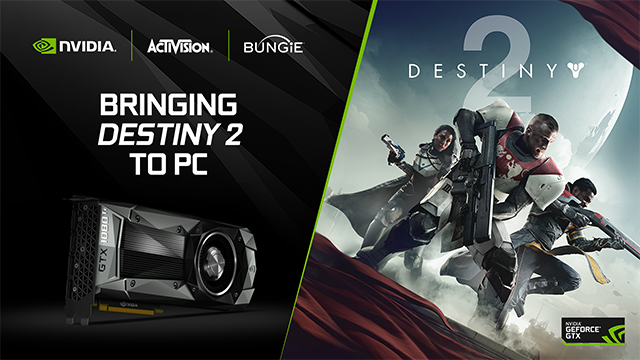 The PC Gaming Show has been going for a few years now and has regularly been brushed aside by gamers due to the lack of exciting announces the show brings. I expect this will change this year, and predict a brand new AAA game will be revealed at the show. 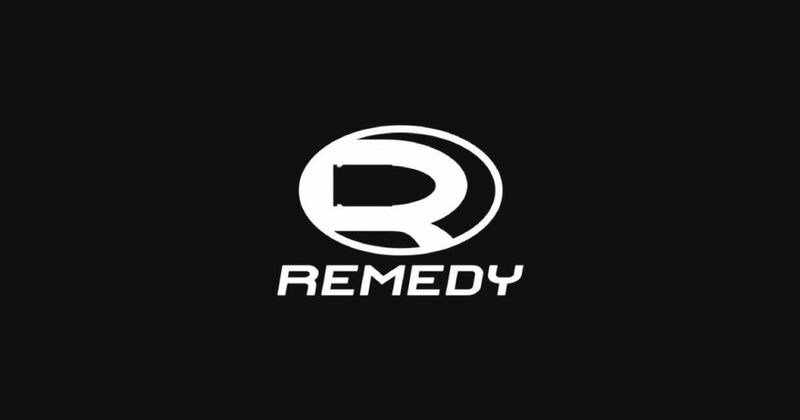 My personal bet is on Remedy’s new game to be revealed there, given its publisher 505 Games has confirmed their attendance, or a big reveal from Starbreeze. That’s right, I’m expecting a cornucopia of Final Fantasy games to be shown off by Square-Enix at E3 2018. You don’t hold your first press conference in 3 years unless you plan to drop some mics. 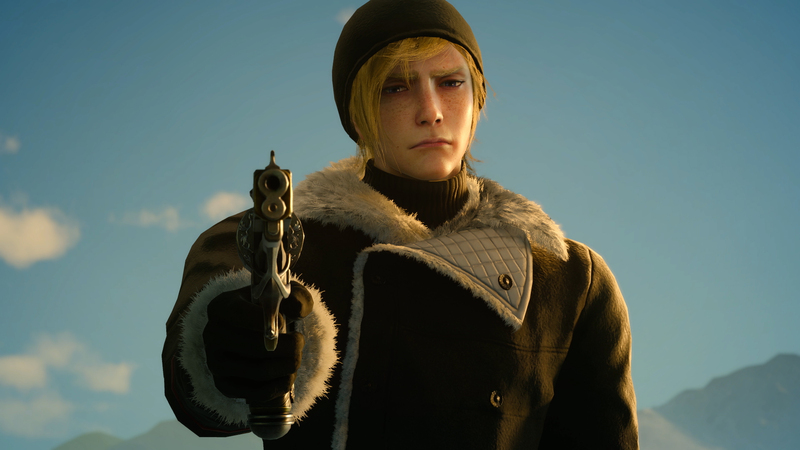 Along with the likely showing of Season 2 DLC for Final Fantasy XV, I also expect we’ll get a nice, new trailer for Final Fantasy VII Remake. Square Enix has been on the record recently stating we would see a new glimpse of the game soon and I expect that to be at E3 2018 – and I expect it to be a longer look than anybody would have expected. Think a several minute long gameplay trailer. Those are the likely suspects for Final Fantasy at E3 2018, but my real prediction is the most outlandish of the lot. I fully expect a tease or announce for Final Fantasy XVI to happen at the show. 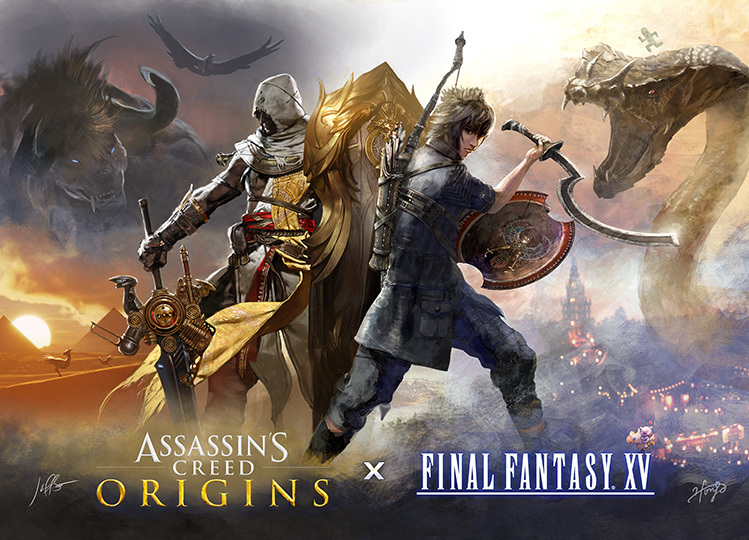 While this may sound mad considering Final Fantasy XV released in 2016, I believe that the fact that it started life as a Final Fantasy spin-off title before being rebranded as a main-line title makes it possible. I doubt that Square Enix spent the 7 years between the releases of Final Fantasy XIII and what was once Final Fantasy Versus XIII twiddling their thumbs. 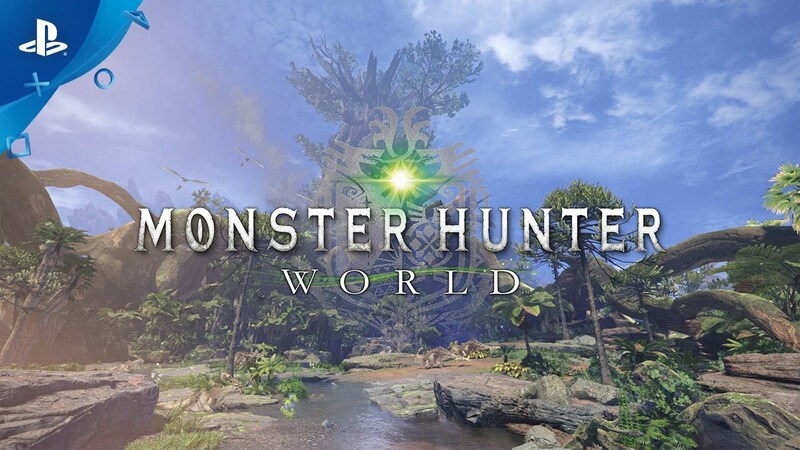 Instead, I believe they have been deep into development on a game that was put on the backburner for a year or two to assist and push out Final Fantasy XV, and will now be known as Final Fantasy XVI and release in the next year. 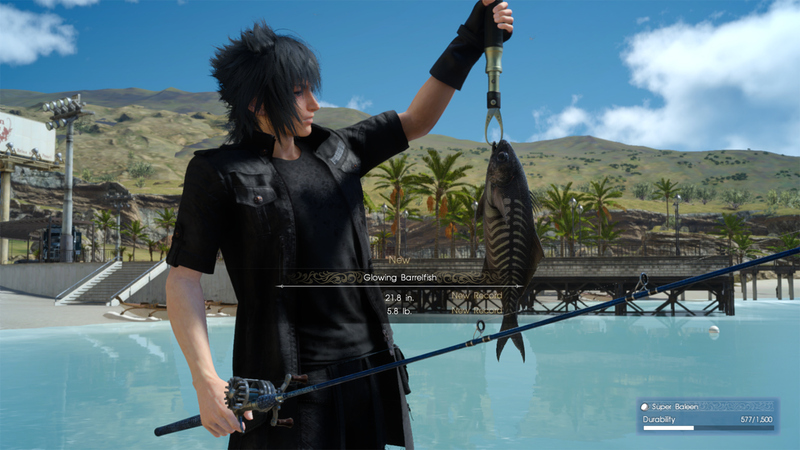 Final Fantasy XV Assassin’s Festival Coming This Month!